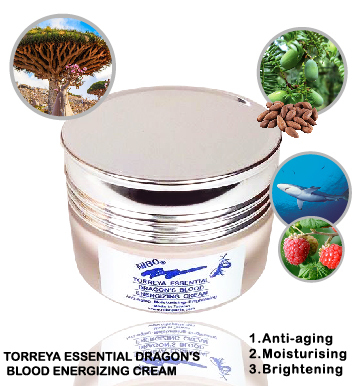 Dragon extract, Natural Torreya Essential Oil, enhancing moisture, improve dry and wrinkled skin. Make skin firming and tender. 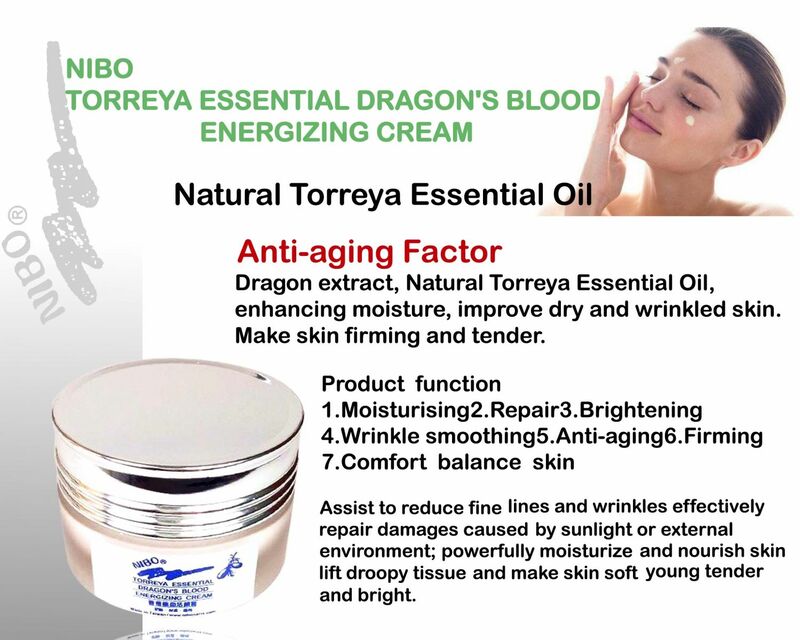 Including material for revitalizing skin cells, improve circulation in the skin. 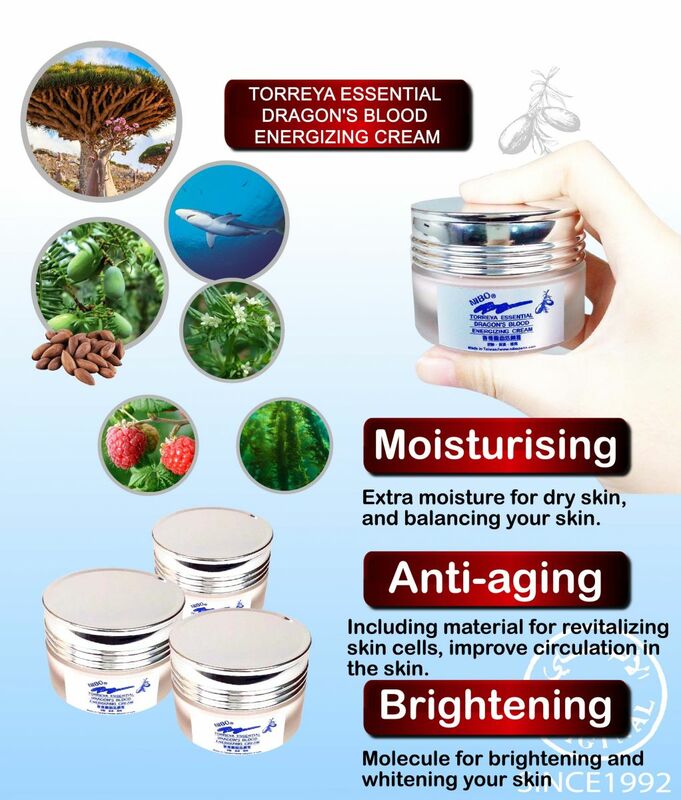 Extra moisture for dry skin, and balancing your skin. 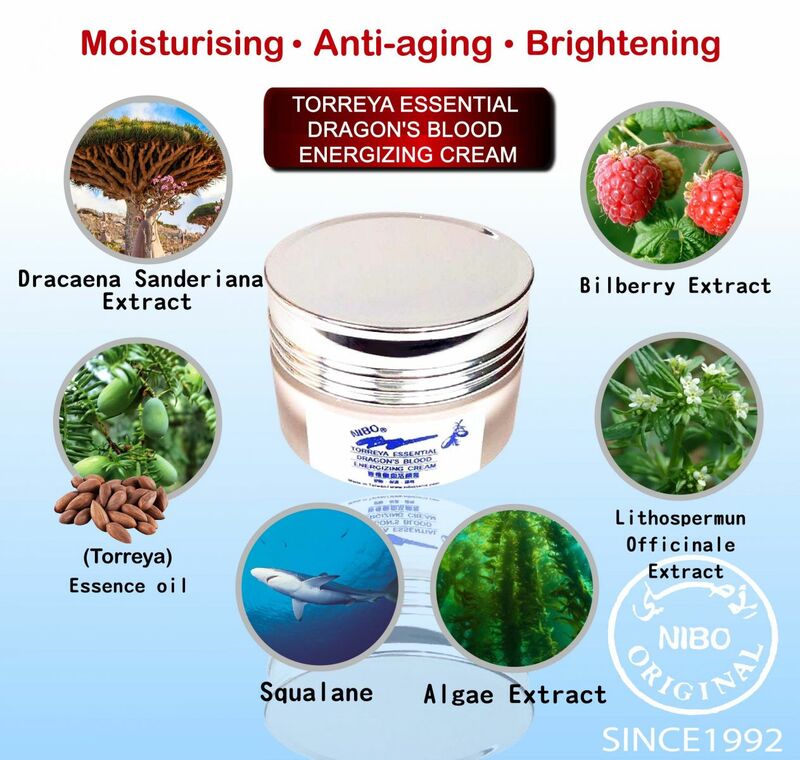 Molecule for brightening and whitening your skin. After cleansing, apply a proper amount on your entire face including the neck area, and let your cream fully absorb into your face. 1.If feel uncomfortable after using, please stop using immediately and consult a physician. 2.Store in a cool and clean place, away from direct heat and light, prevent deterioration.